A November afternoon on Islay. 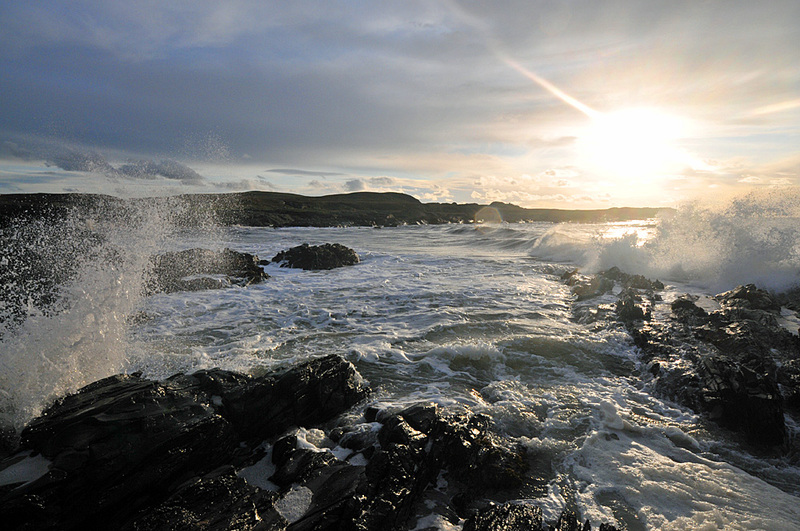 The sun is low in the sky, waves are breaking over the rocks in Saligo Bay, swirling around as white water. This entry was posted in Beaches, Cloudy Weather, Landscape, Repost, Sunny Weather, Sunset and tagged Islay, Rhinns of Islay, Saligo Bay by Armin Grewe. Bookmark the permalink.